 Magnolia Upholstery of Hilton Head offers an extensive selection of fabrics to order. 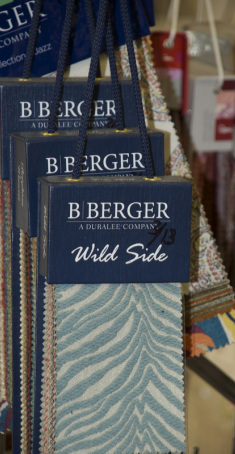 You're sure to find the perfect fabric for your upholstery or drapery project among our thousands of fabric samples. There are numerous choices to fit any style, any budget. Magnolia Upholstery offers fine selections from these designers and many more.